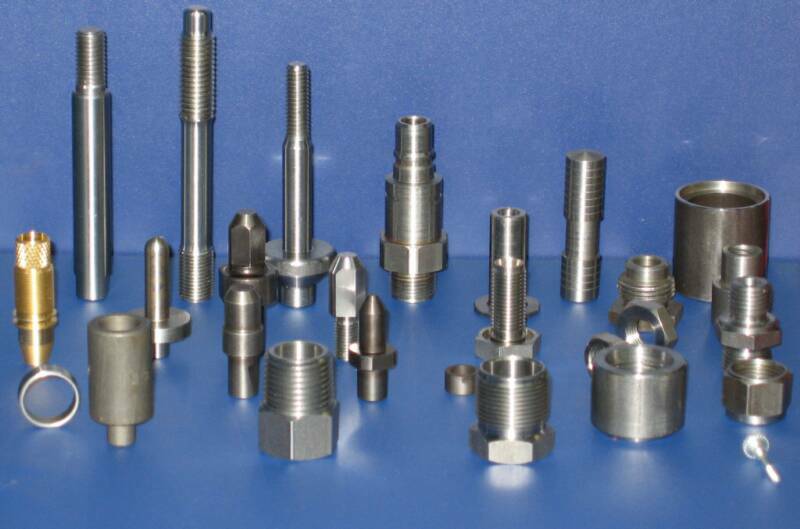 Hemingway Screw Products has been supplying quality machined products to our. customers since its establishment in 1948. You'll find us having the technical knowledge, equipment and engineering experience to produce a variety of components used by various industries world wide. 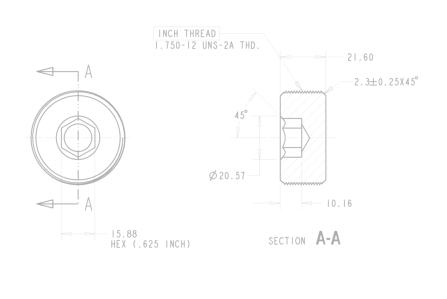 Whether you're in need of short-run prototypes or long-run million piece orders, Hemingway has the ability and capacity to accommodate your needs. 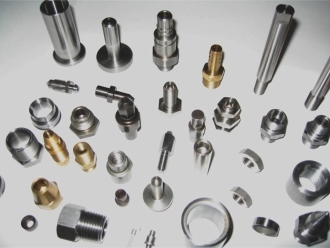 Our screw machines are well maintained and capable of turning various shapes and diameters of bar stocks. 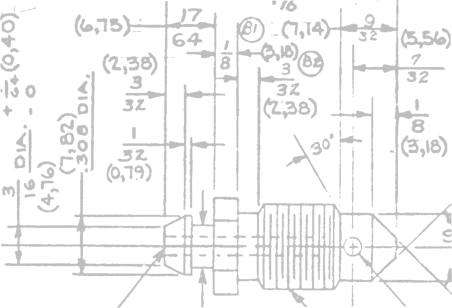 Additionally, our secondary operations department can complete up to 2-1/2" diameter parts with various complex operations to a finished part. Should you require specific treatment & finishes, such as heat treating, plating, centerless grinding, thermal deburring, polishing, we have quality certified subcontractors to meet such needs as well. Hemingway Screw Products is capable of machining: steel, stainless steels, aluminum, plastic, bronze and other special alloys. Our sales and engineering personnel will be more then happy to assist you with an accurate and competitive RFQ reply in a timely manner.